I swear I didn't order a butterfly garden for myself because I love butterflies and then explain to my children that they, in fact, love butterflies as well and wanted a butterfly garden more than anything else on earth. (I mean, why would a grown adult order something for themselves from a toy catalog, right?) Of course I didn't do that, that would be weird. Okay, so it sort of felt like I did just that but honestly, what boy doesn't want a little jar of crawlies in their room? I can hardly think of a better way to welcome Spring, can you? I keep telling myself to wait one more year on this so my daughter can actually appreciate it (I think at 20 months I couldn't pass it off as being "for her" ;) I hope you all have fun with the butterflies! 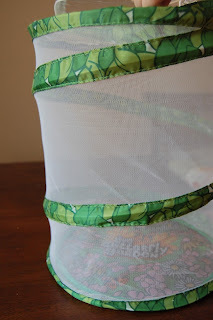 I was not a fan of the butterfly home we got as a gift from my mom, but my kids LOVED it! And I have to be honest, I came around to loving it too!!! So cool to watch grow and hatch. How fun for you and your kiddos!! We just got the book "Bug Zoo" from the library and Comet has been going crazy building his zoo. 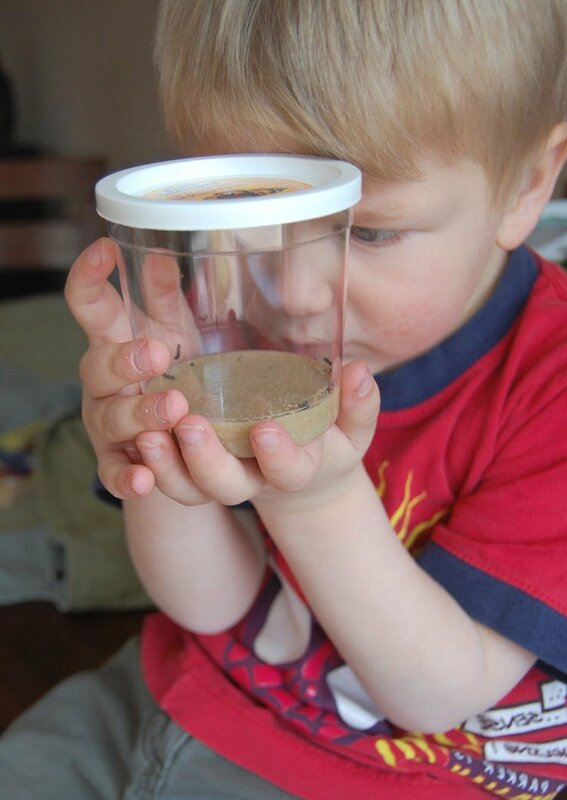 It tells you how to build the perfect habitat for all kinds of creepy crawlies. It's so much fun!